Today I saw a scrawny juvenile coyote attempting to hunt in the intense sun and heat at noon. He was not full grown, which means he is from a litter born this year. He was terribly scruffy looking and scrawny. The temptation to want to help was tremendous. The problem with feeding them is a huge one: it is illegal, but what about the moral question of helping an animal in distress? These animals will not remain wild unless they learn to survive on their own. If you spoil a child, you are not helping the child, rather you are ruining his chances to become self-sufficient and productive. Spoiling is usually done for selfish reasons, not for the child. With coyotes, we want them to remain wild. Please don’t feed coyotes — it could lead to their death. The biggest problem of all with a fed coyote is that they know where the food comes from. 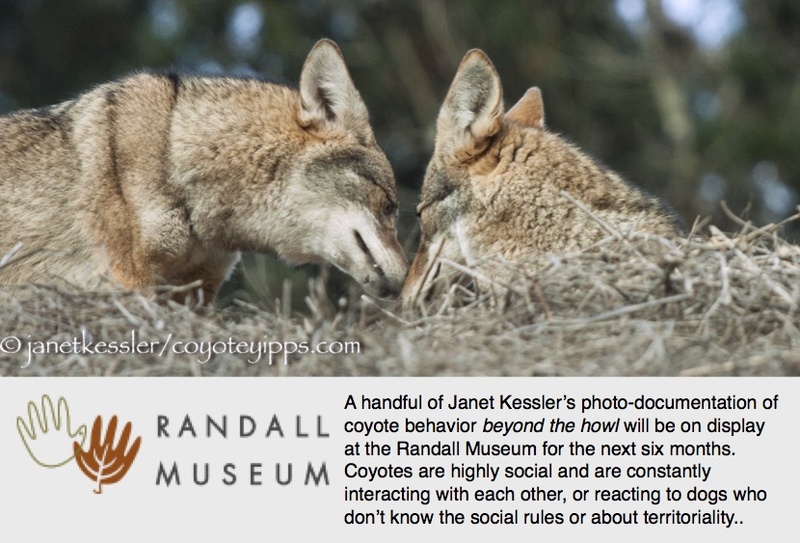 It might seem like benign feeding at first, but the coyote will eventually “ask” for more food, and then “demand” it aggressively — “biting the hand that feeds it.” This is the only explanation some experts have for why some coyotes — shy animals who are wary of humans — have become aggressive around humans. If you feed a coyote, you might be setting him up for future problems with humans, and possibly even eventual death by firing squad at human hands.